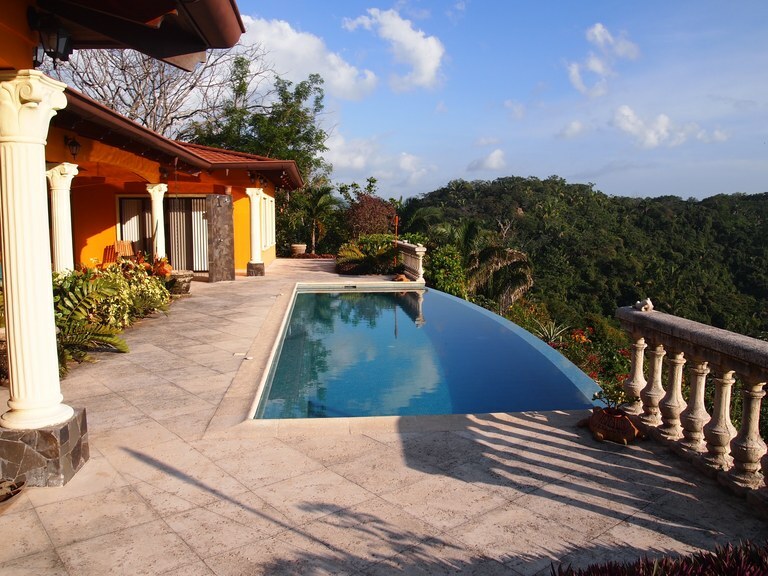 Absolutely stunning ocean view estate nestled in the mountains above Samara. Enjoy total privacy and the security of a gated community, yet you are less than 15 minutes to the beach and center of Samara. FOR SALE $ 2,500,000.- Land area 1,753 m² (18,869 sq ft), construction area 1,600 m² (17,222 sq ft), apartment area 220 m² (2,368 sq ft) Shopping Center in strategic place of Samara, right at the junction of route 160 to Carrillo, in front of the bus stop and 200 meters from the beach. 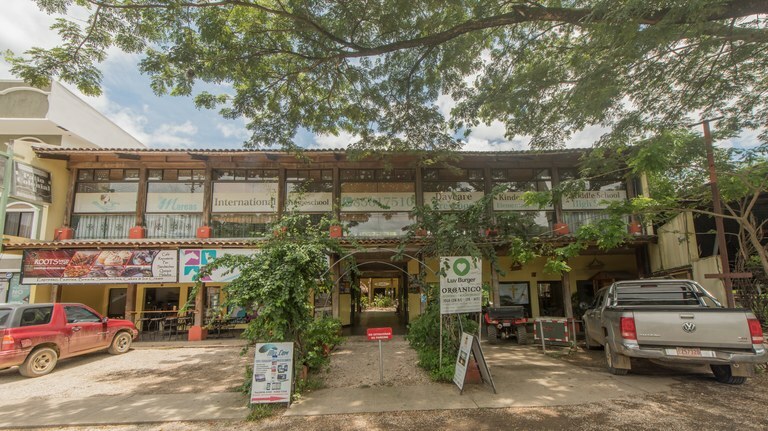 The shopping center has two floors, has 20 commercial premises, bathrooms on both floors, 2 apartments, internal and external parking, as well as an internal tropical garden. First Apartment 125 m² (1,345 sq ft) It consists of three bedrooms, two with air conditioning, 2 bathrooms, a huge covered terrace, ceiling fans in all rooms, air conditioning in the dining-living room, kitchen and laundry room. Second Apartment 95 m² (1,022 sq ft) It consists of two bedrooms with ceiling fans, one with air conditioning, 2 bathrooms, very large covered terrace, kitchen, laundry room, air conditioning in living room. 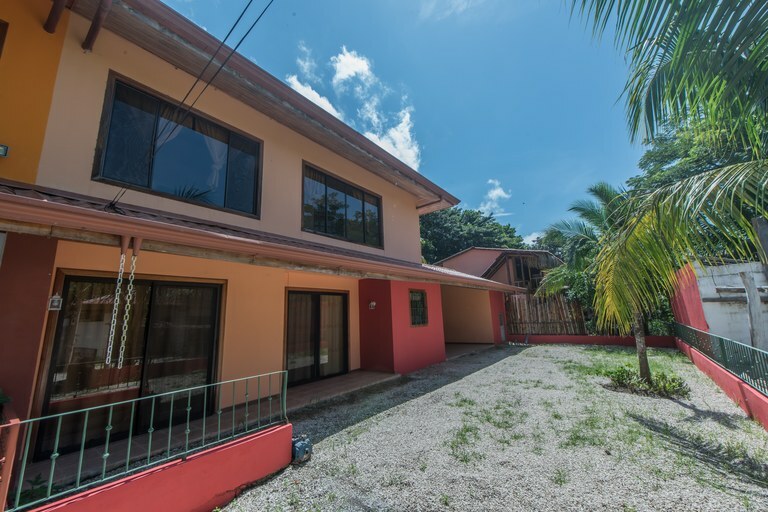 FOR SALE $ 235.000.- Land area 425 m² (4,574 sq ft), Construction area 175 m² (1,883 sq ft) Beautiful two storey house with fine details, located 200 meters from the beach and the center of Samara. The house has 3 bedrooms, all with air conditioning, 2 half baths, living-kitchen-dining room in an open area with high ceiling, laundry room, outside terrace, garden, parking for three vehicles. It is fully ready to live. Availability of all public services. 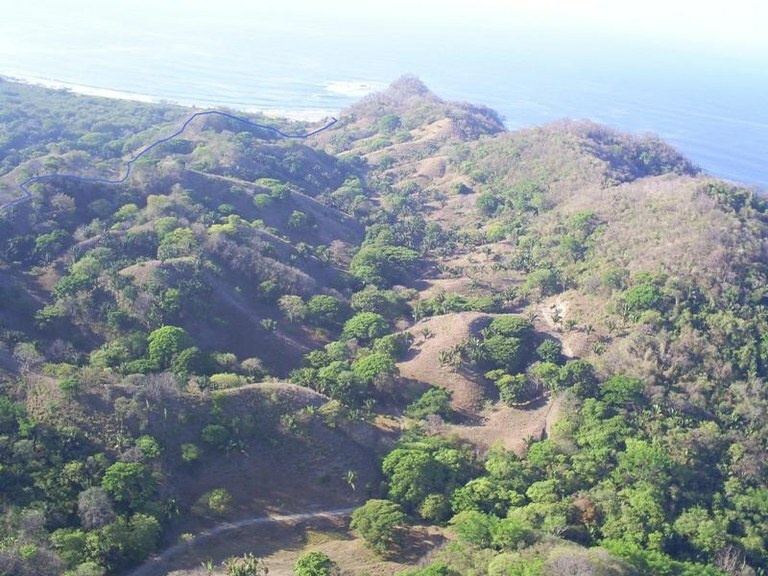 This agricultural land is located in Sámara, Guanacaste, Costa Rica, in Nicoya county. 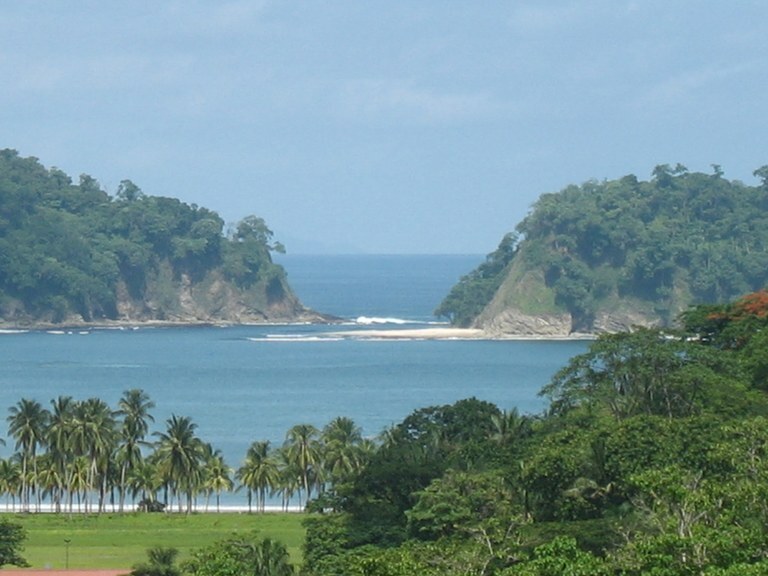 This riverfront, mountain and countryside property with mountain, greenbelt, wooded, garden and river views is situated in the tropical dry forest of Costa Rica. 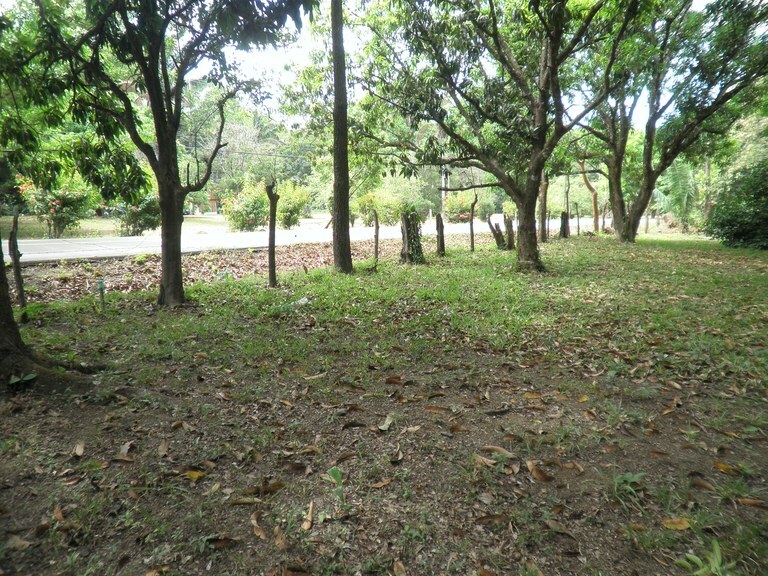 The land area of this agricultural land is a total of 2.20 hectare (5.44 acre).